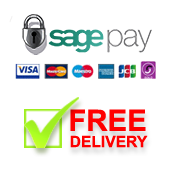 Add More Titles and SAVE!! 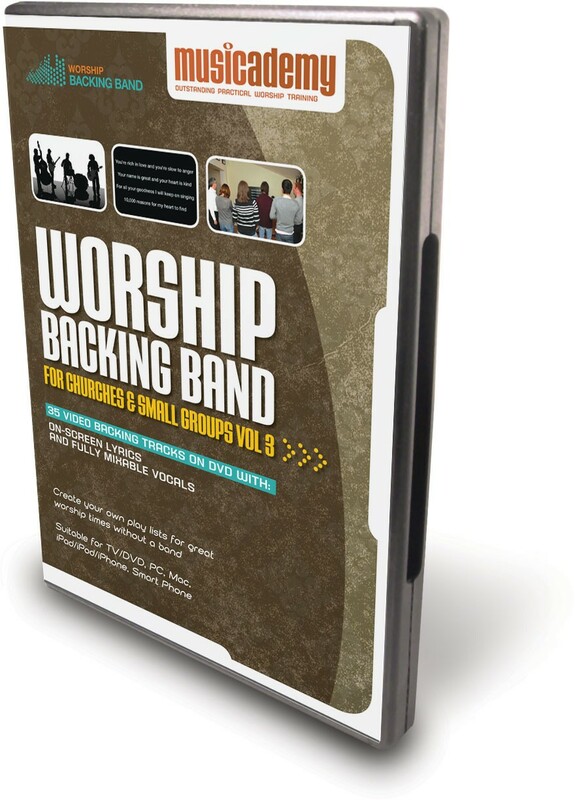 Worship Backing Band Volume 3 is a single DVD featuring backing tracks for 35 contemporary worship songs with on-screen lyrics and fully mixable vocals. This means that you can set the vocals at zero all the way up to full depending on whether you have a confident lead singer yourself. 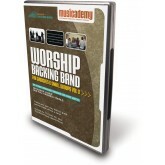 Check out our Video Split Tracks - individually downloadable backing tracks with on-screen words. 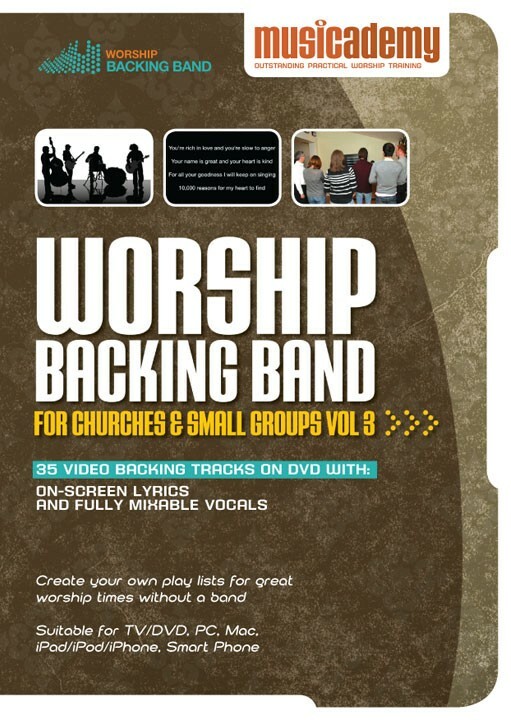 Also check out our other Worship Backing Band DVDs.